UAE Maritime Week was hosted in Dubai United Arab Emirates on 28th October to 1st November 2018. It was held under the patronage of His Highness Sheikh Hamdan Bin Mohammed Bin Rashid Al Maktoum Crown Prince of Dubai UAE. It comprised of a full programme for maritime professionals to network, do business, strengthen and build new relationships. The maritime week was initiated with Seatrade Maritime Awards Middle East, Indian Subcontinent & Africa where winners were announced on 28th October 2018 in Atlantis The Palm Dubai UAE. Held under the patronage of H.E. Sultan Ahmed Bin Sulayem, Chairman of Ports, Customs and Free Zone Corporation and Chairman of Dubai Maritime City Authority, and as part of the UAE Maritime Week, Seatrade Maritime Awards 2018 celebrated its landmark 15th anniversary in sophisticated style. Now in its 15th edition, Seatrade Maritime Awards continue to honour individuals, organisations and companies from across the regional shipping industry. 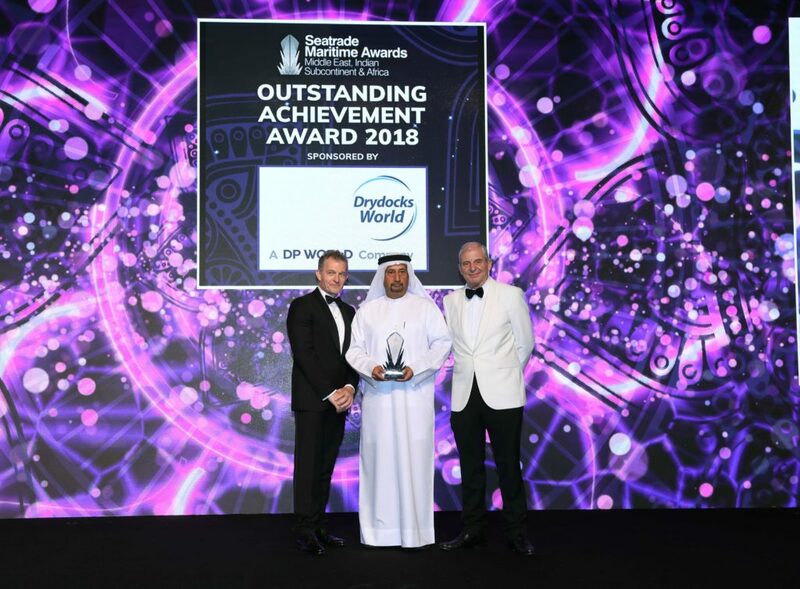 Among the other key personalities in maritime and shipping industry, Mr. Saeed Al Malik, CEO of Middle East Fuji Group and President of International Shipsupply and Services Association, was honored with Outstanding Achievement Award 2018 sponsored by Drydocks World Dubai. This award was given to Mr. Malik considering his overall contribution to the maritime industry in the region and achievements made during recent years. Seatrade Maritime Awards is the most influential award scheme for the Middle East, Indian Subcontinent and Africa. Attracting a powerful cluster of maritime influencers, leaders and personalities, the awards stand heads and shoulders above the rest as the region’s preferred platform for supporting the very best of industry success. 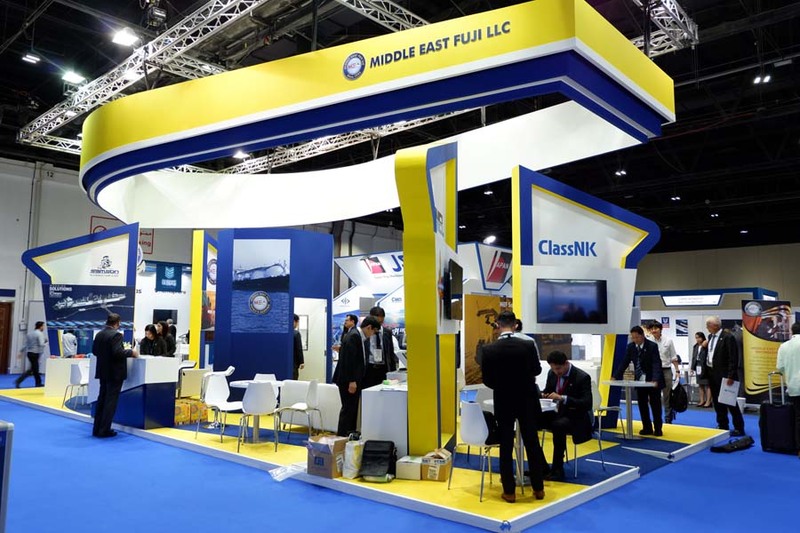 Seatrade Maritime Middle East held on 29th to 31st October in Dubai World Trade Centre (DWTC) Dubai UAE. Seatrade served as a platform for maritime and shipping industries to do business, network and introduce new products and innovations. 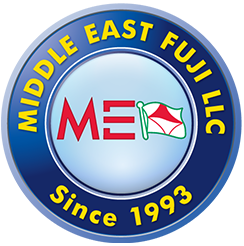 Middle East Fuji LLC participated once again as one of the exhibitors. The 3-day exhibition was very productive as there was a good number of guests and visitors who came to visit the stand. 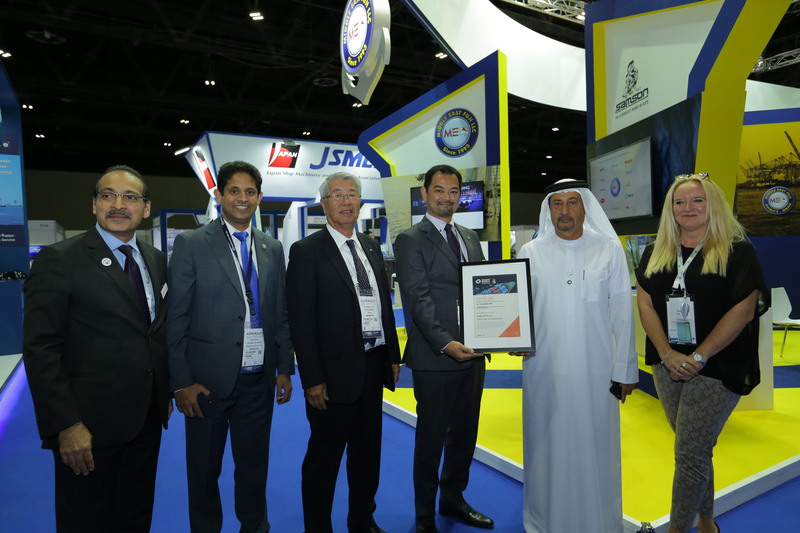 It was a great honor for Middle East Fuji LLC to be presented with “Seatrade Best Use of Branding Award”. On 31st October, Middle East Fuji Engineering LLC in partnership with ClassNK, JSMEA and Seatrade hosted the “JAPAN DAY, Japan Ship Machinery and Equipment Seminar”. The seminar was indeed very informative with various products and services. In addition to the existing services is the objective to develop more innovations that would meet customers expanding and challenging needs.